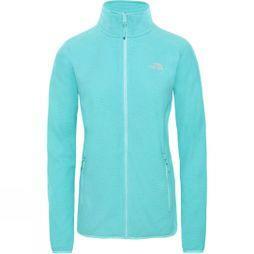 Cotswold Outdoor stock a variety of women's full zip fleece tops with an extensive choice of styles, colours and sizes. We require the highest standards of design and quality, which is why we only stock clothing from industry leaders such as Regatta, Jack Wolfskin and Berghaus. 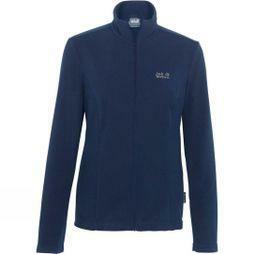 We offer lightweight fleece tops and hooded fleece jackets which suit any activity or seasonal weather. 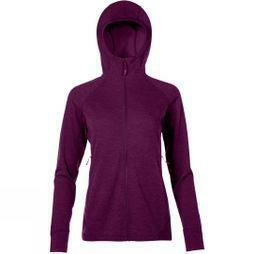 Our fleece tops are perfect for activities like walking, hiking and running. 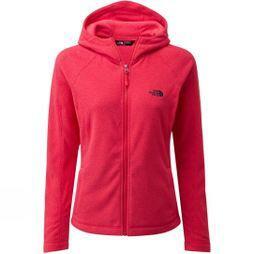 The full-zip makes them extremely practical, allowing you to take them off and pack away while you're out and about. 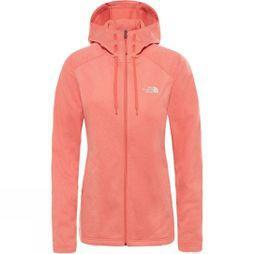 Whatever your sport, we have a top that provides style, comfort and function. 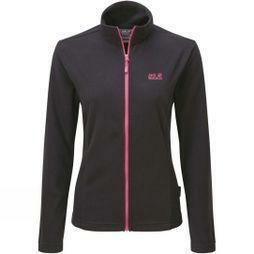 Our ladies' long fleece jackets provide extra warmth whilst remaining lightweight and can be combined with base layers to provide added warmth where needed. Hooded fleece jackets are versatile, making them suitable for the gym, on long walks or for getting cosy on a night around the camp fire. 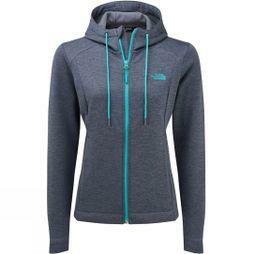 Browse the women's full-zip fleece collection today.